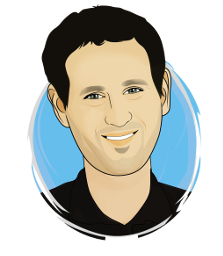 My name is Elad and I'm a full stack software developer from Israel. Unlike most top notch developer, I DID NOT start to code when I was seven. My first line of code was written in college. I'm an entrepreneur at heart, and always keep a side project running for my soul. I'm almost never looking for a job, but always willing to hear about interesting professional opportunities. If you think you have the perfect job to offer me, feel free to contact me. Built on top of the Freelance template, using Jekyll static site generator. You can find the complete site source code in Github. 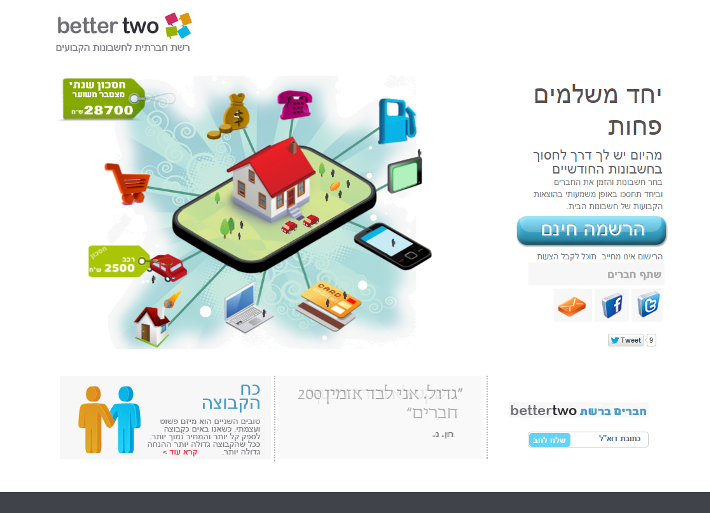 Created BetterTwo, a social network for bills. The idea behind this venture was to gather a group of consumers together to form a greater power for negotiating terms in reoccuring consumer services transactions. We managed to show initial traction of roughly 7000 local users, but failed to raise a seed round. The website is no longer active. 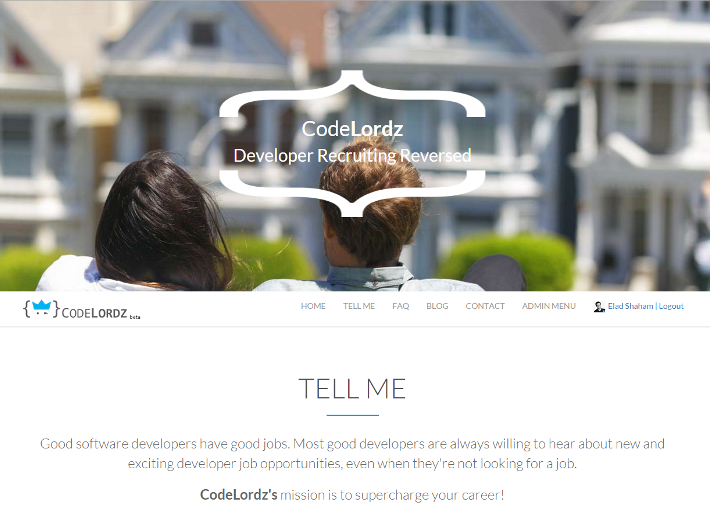 Founded CodeLordz, a platform which tries to change the way software developers get recruited. It targets developers who are not necessarily actively looking for a job. 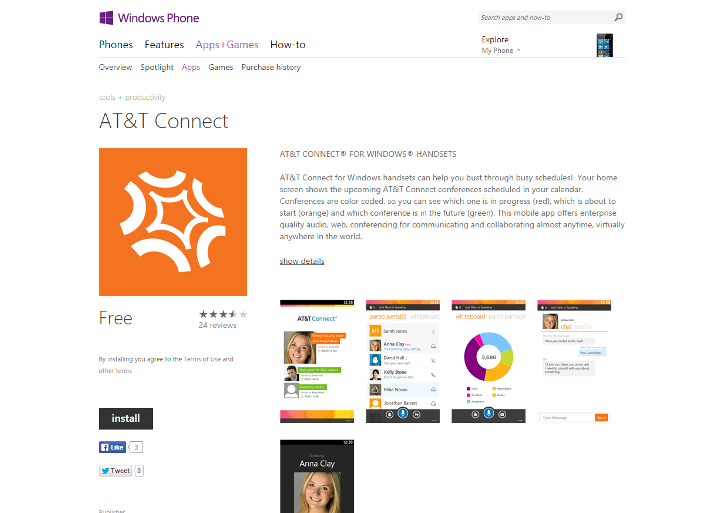 Participated in creating a Windows Phone version for AT&T's flagship app, AT&T Connect. 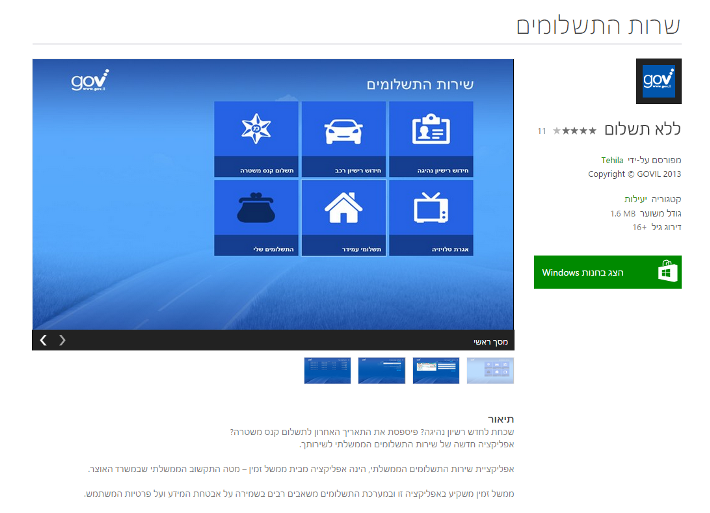 Created a Windows 8 app for the Israeli government's payments service. 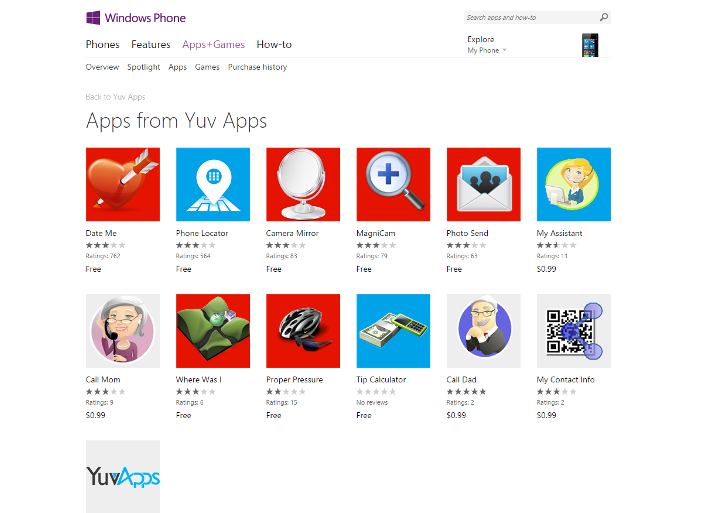 Created serveral different Windows Phone apps. One of which, Phone Locator, has generated over 150K downloads.